An area landmark for sale on Route 639 across from the Sussex Airport. Already an excellent investment opportunity for a turn key business on a major highway that with minimal effort, can be expanded. 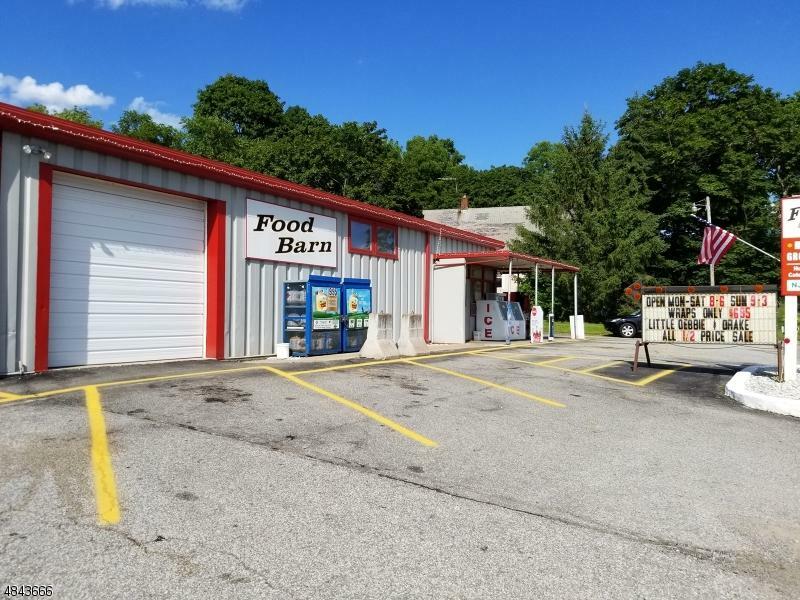 The .75 acre lot is flat, has potential for additional indoor/outdoor seating, recent renovations include the roof, heating and AC as well as an above ground fuel tank.There is an outbuilding with loading dock and garage door currently being used as storage. A Generational Gem!